A cactus (Cactaceae spp.) is similar to a house cat. Although it requires very little from you, it is not completely self-sufficient. A plant that is wilting or turning brown is begging for attention. You can revive the plant by finding and correcting the problem. Although the exact method you use to resuscitate your plant will vary based upon its exact species and specific problem, you can save it by checking for — and fixing — a few common cactus-growing mistakes. Cacti do not like wet feet, and giving your cactus too much water causes root rot. Gently lift your cactus out of the soil and inspect the roots. Healthy roots look white and fleshy. If the roots are brown and mushy, root rot is the culprit. Cut off the damaged roots with a sharp knife. To prevent the problem from recurring, repot the cactus in fresh soil. Choose a slightly larger pot with multiple drainage holes. Fill it with a well-draining potting mix specifically made for succulents. If you don't have succulent mix, you can combine 1 part sand with 2 parts traditional potting soil instead. Prevent future problems by waiting to water until the soil in the cactus feels bone dry. Most cacti need water about once a week when grown indoors. When you do water, soak the soil so that it is moist but not soggy at a depth of 1 inch. You can also watch your plant for watering cues. Too little water makes the leaves shrivel up. Too much makes the plant go limp. When growing a Christmas cactus (Schlumbergera bridgesii), mist the area around the cactus in between waterings to increase humidity. Unlike other cacti, Christmas cactus is native to humid areas like the jungle. Cacti live in the desert, so you may be tempted to set yours in direct sunlight. Too much sun, however, may burn your cactus, especially if the sun is amplified through a window pane. Move your cactus to a location that receives bright but indirect sunlight. Keep your plant away from heating vents, too, as hot air drafts can dry out cacti too much. Like excessive heat, too much cold can harm a cactus too. Position plants away from drafts. Just like other plants, cacti need nutrients to grow. Proper nutrition makes a plant stronger and better able to resist diseases and other problems. Potted plants need more fertilizing than outdoor plants as the soil they grow in is a closed system that is never refreshed. Choose a balanced 10-10-10 fertilizer for your cactus and dilute it to 1/4 strength. At this strength you can water and fertilize your plant in one step once a week during the growing season. 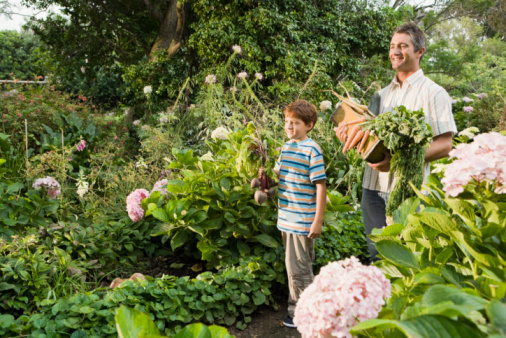 When fall weather returns, reduce the frequency of your watering and fertilizing. 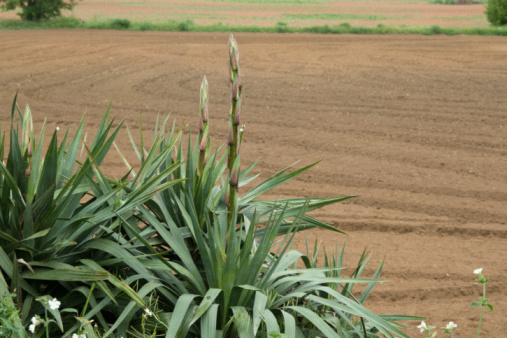 The plant will need less food during this time as it is not actively growing or flowering. 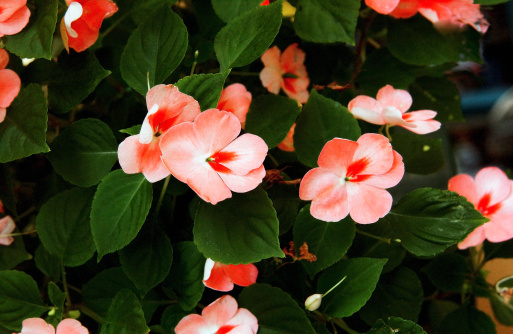 How Often Should You Water Impatiens in Containers?